Brace yourselves, an Impact Revolution is coming. 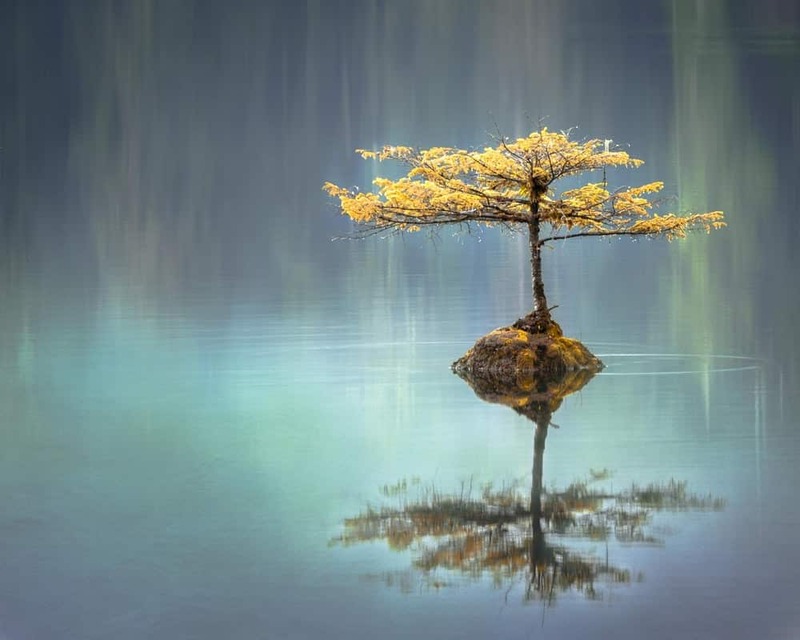 Quieter than its Technology Revolution predecessor, make no mistake about the life-changing impact ahead, with ripple effects already felt widespread across boardrooms, parliaments and startups. This predominantly Millennial driven cause is fundamentally changing everything from policy making, investing and funding… to products, business operations and career choice. So What Is Social Impact? “A significant, positive change that addresses a pressing social challenge. Therefore creating a social impact, whether as an individual, business, organisation or government, is the outcome of your actions with this goal in mind. 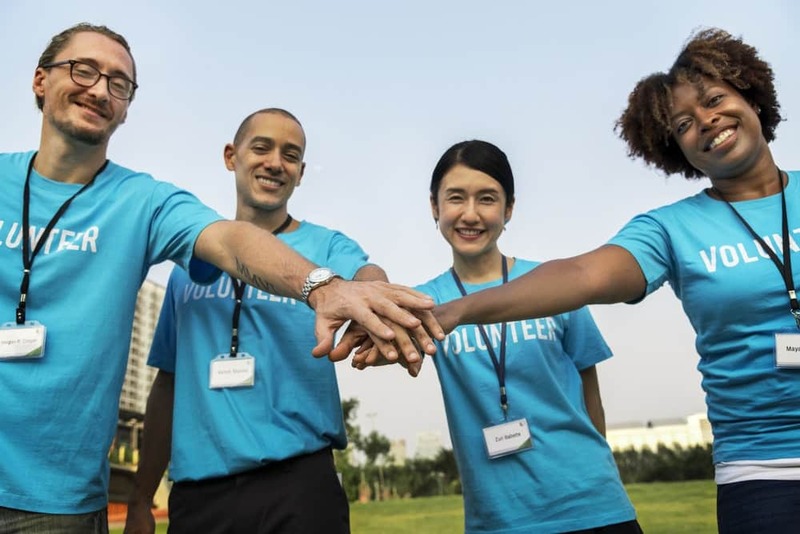 As individuals, creating positive social change can be achieved in a variety of ways – from your life, holiday and career decisions, or by boycotting products from a company known to be negatively affecting the world in some way. Choosing solar power, biodegradable plastic alternatives or fair trade options are examples closer to home. Travel is a tough one, due to its dual negative and positive outcomes. There’s carbon dioxide from planes, the environmental impact of tourism through degradation of native lands or sights from the sheer traffic of visitors, and littering, or general offensive behaviour to the indigenous people of the land. 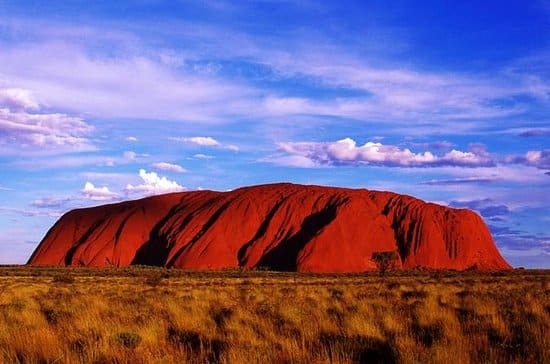 Uluru is an example of the latter, with the recent decision to officially ban climbing from 2019 after a “long history of behaviour that has offended the traditional owners of the sacred site”. A female tourist stripping on the sacred rock is an example. Unintentionally supporting mistreatment and abuse of animals is also a big one to be aware of as a social conscious traveler. On the flipside, tourism creates job opportunities for communities and boosts local economy. Eco-tourism initiatives help protect wildlife habitats and native land, combined with sustainable tourism options. Volunteer Abroad programs offer a variety of different ways to help communities in need or causes tourists might be passionate about, whilst also gaining invaluable and unique travel experiences. Social impact for a business should be incorporated at the very foundation of their operations, and be considered and reflected in each business decision. It should be authentic, meaningful and sustainable, as well as ingrained in company culture. Habitat for Humanity is one social impact Not-For-Profit, who focus their efforts on building houses for the poor. However, For-Profit and Social Impact can co-exist. Ford and HBO might be a surprising examples of this. Also accessible online education system Lynda.com is rated highly in the social impact arena. If a business is not of a social impact nature, companies can implement this in a variety of other ways from product purchasing decisions to staff initiatives, matching employee donations for a cause, or donating a percentage of company profits.